Shelley Walchak fishes on the Pine River behind her home north of Bayfield on Thursday afternoon. Walchak said in her year of fly fishing, she never ate a fish, but she and her husband occasionally eat fish from this river. 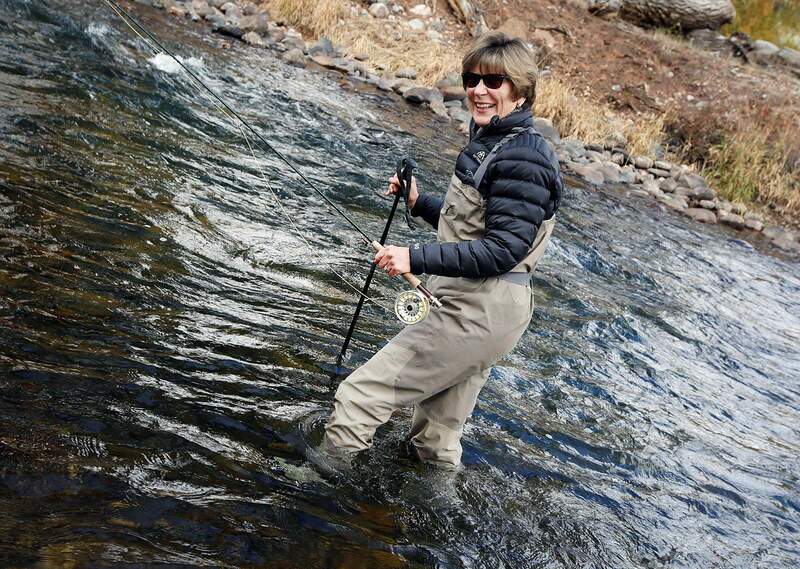 Shelley Walchak checks her dry fly while fishing on the Pine River behind her home Thursday north of Bayfield. She matches her fly to bugs near the river she is fishing in to attract fish. 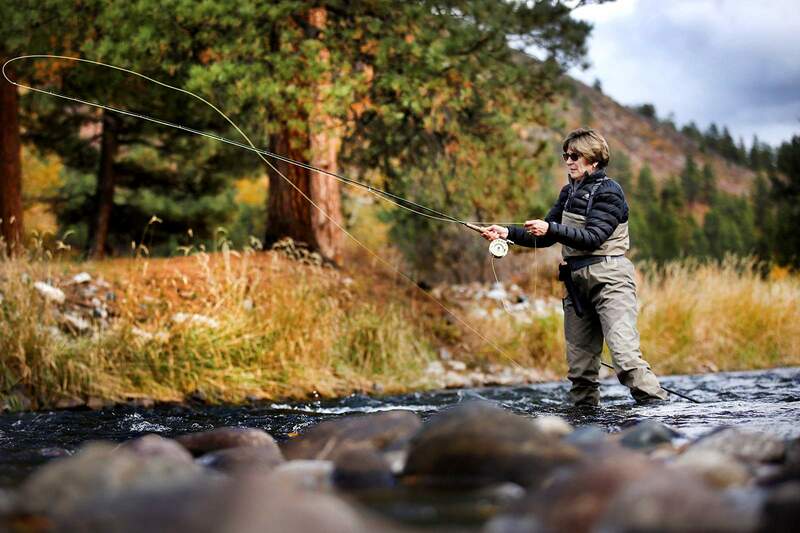 Shelley Walchak fell in love with fly fishing like a teenage girl falls in love with a boy. She was about 59 at the time, so older than a teenager, but the draw was similar. The woods and the water became her church, allowing her to examine her thoughts and connect with living things. Shelley Walchak wades through Pine River near her home north of Bayfield on Thursday. 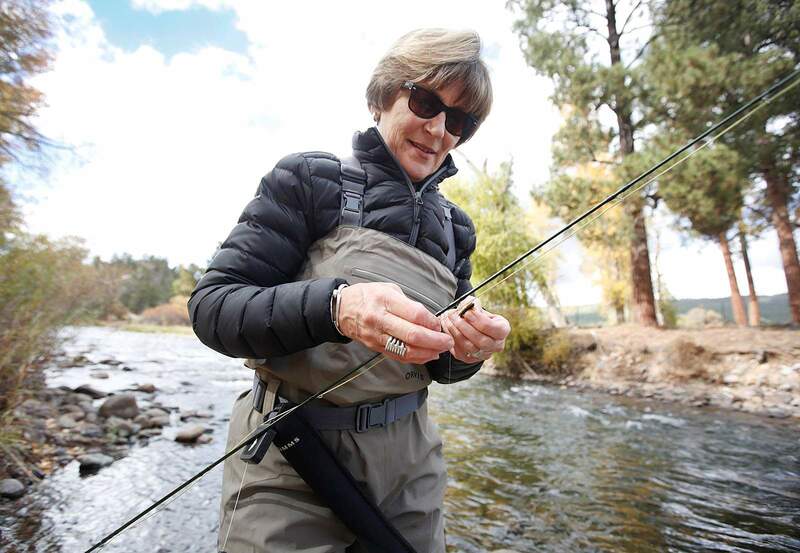 She said fly fishing is a balance of science and art. Find people who support your dreamCarol Oglesby was one of those friends. Oglesby met Walchak at a fly fishing show when Walchak was looking for encouragement. 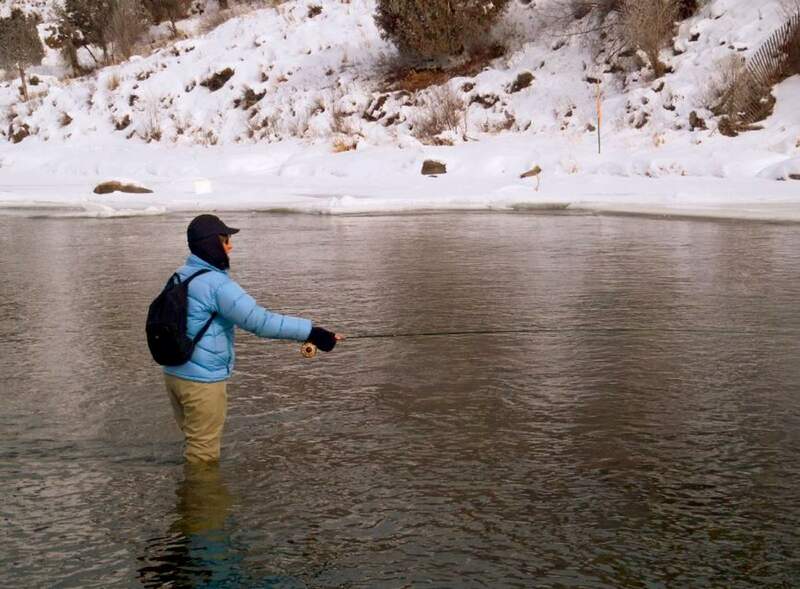 Shelley Walchak fished in sub-zero temperatures and learned how to find fish in all weather conditions. She traveled alone and uses her experience to show women how they can take chances and fulfill dreams. ‘Take the next step’Dr. Donna Rockwell, a therapist who specializes in celebrity mental health and helping women develop mindfulness and self-love, said in an interview with The Durango Herald that women are naturally drawn to caretaking, and as a result often neglect themselves.